Ultimate Team, the most popular mode in FIFA, requires a lot of tactical team structuring and scouring of the transfer market. Obviously, there is the Messi and Ronaldo type players that are excellent but really expensive. Most people wouldn’t ever be able to afford the top range players and have to settle for the cheaper options. If you are looking for cheap (less than 10,000 coins) but good players to bolster your Premier League squad then consider the ones below. Picking a team from these players will give you a great chance of winning matches without having to spend millions of coins. You could make a very good team for less than 50,000 coins if you search the transfer market and pick the right players. 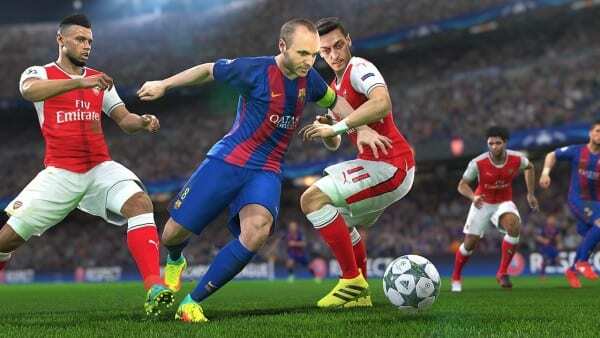 FIFA 17 is available now.